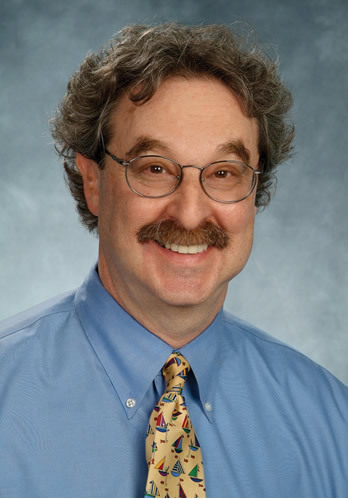 Dr. Kessler is a board certified Developmental and Behavioral Pediatrician with over 35 years of clinical experience. For 21 years he was the Director of Developmental and Behavioral Pediatrics at the Children's Health Center of St. Joseph's Hospital and Medical Center. Prior to his recent retirement from clinical practice he was the Medical Director of the Children's Developmental Center at Southwest Human Development where he established a transdisciplinary evaluation program for young children with complex developmental and behavioral problems. He also ran his private practice in Developmental and Behavioral Pediatrics, Daniel B. Kessler MD and Associates. Danny received his MD degree at New York University School of Medicine and completed his Internship and Residency Training both at NYU-Bellevue in New York and at Children's Hospital Boston where he did both an Ambulatory Pediatric Residency and completed fellowship training in Family Violence and then in Child Development with noted "baby doctor" T. Berry Brazelton MD. From 1983 to 1990 Danny was the Director of the Division of Child Development and Behavior and the Carl C. Icahn Program for the Prevention of Child Abuse at The New York Hospital-Cornell Medical Center in NYC. In addition to his abiding interest in babies and the earliest relationships, Danny applied his expertise and experience in the evaluation of children with autistic spectrum disorders, attention-deficit/hyperactivity disorder and related co-morbidities, problems of learning and emotional adjustment, feeding and self-regulation. In 1999 Danny coedited with his colleague Peter Dawson MD the book Failure to Thrive and Pediatric Undernutrition: A Transdisciplinary Approach with the expressed purpose of ending the use of the pejorative "Failure to Thrive" label. Recently Danny has been working with a distinguished multidisciplinary group through the organization "Feeding Matters" to revise our understanding of Pediatric Feeding Disorders. In 2013 Danny was honored by the Phoenix Business Journal as it's Health Care Hero in the Physician category. He has also been selected on numerous occasions as a Best Doc by Phoenix Magazine and Best Doctors of America.